Coach Todd grew up playing lacrosse in the Virginia Beach area. Lettering as a defenseman for the Nansemond-Suffolk Academy Saints, he continued his involvement in the sport in college through club and intramural participation. This will be Coach Todd's first season with the girls' lacrosse team. 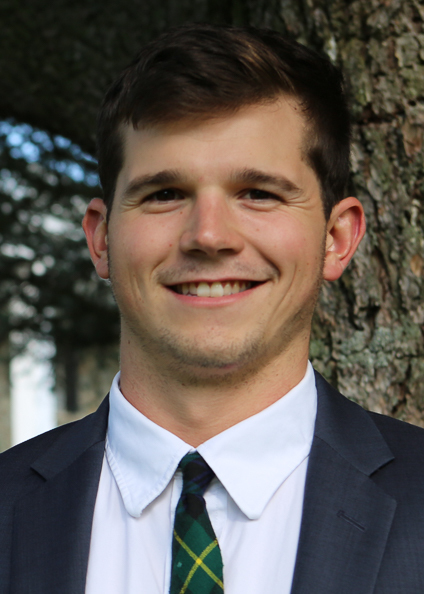 When not involved with lacrosse, Coach Todd is an English and history teacher at Middleburg Academy.